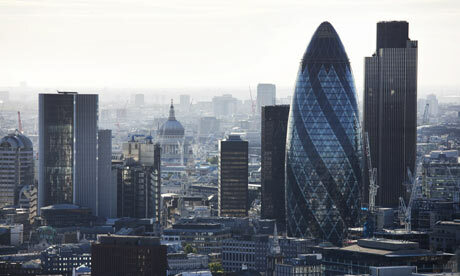 Investing in the London property market is becoming increasingly popular. As with any other investment, a great deal of thought should be given prior to the investor making the purchase. There are various checks that must be conducted by investment lawyers to ensure that your purchase is a sound investment. We can help you carry out checks on the property, advise you on fund management, and discuss any other legal matters that could affect your investment plans. At Bloomsbury Law, we appreciate that there are many different ways you can invest. Whether it is short term or seeking a long term investment which you plan to sell in the far future, we have the experience to help. We will take your instructions and discuss your investment plans in order to make sure they are legally viable and suiting for your intentions. If you are interested in investing in property, please give one of our investment property solicitors a call so we can advise you accordingly.